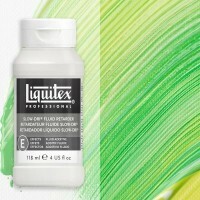 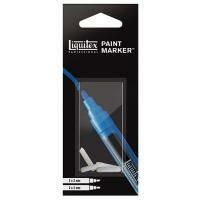 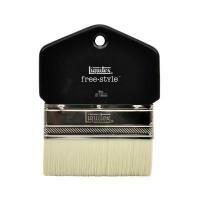 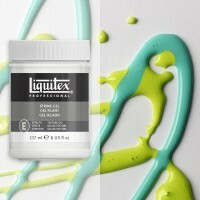 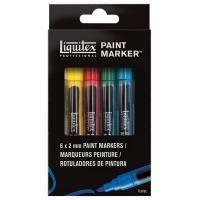 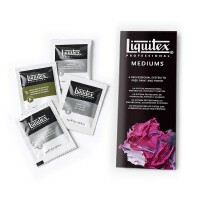 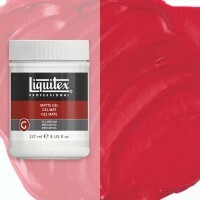 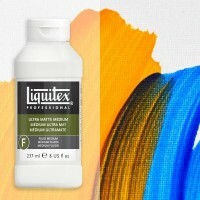 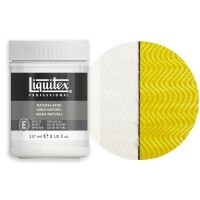 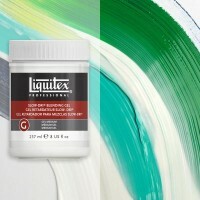 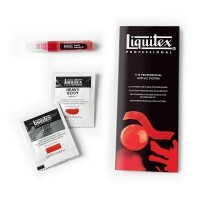 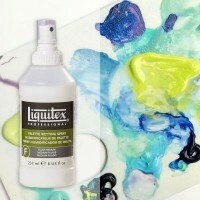 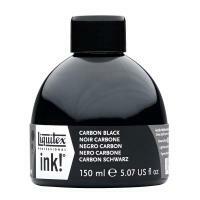 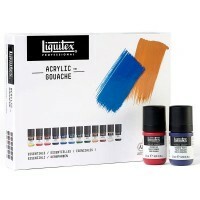 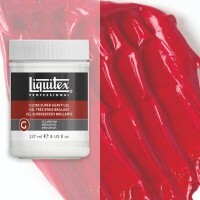 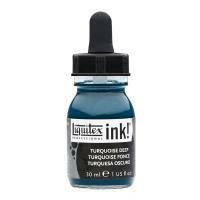 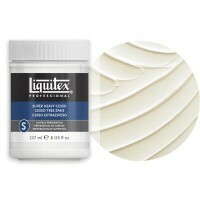 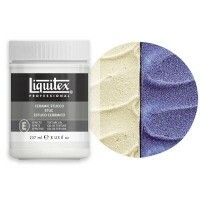 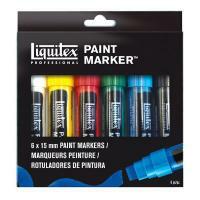 Created in 1955 in Cincinnati, Ohio, Liquitex was the first ever water-based acrylic paint. 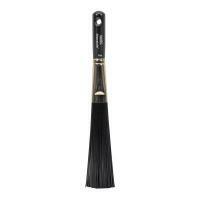 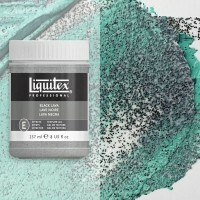 Invented by Henry Levinson, who at the time was running a company called Permanent Pigments, that had been milling oil colours since 1935. 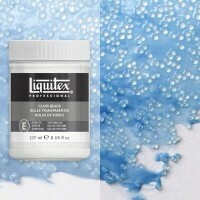 He formulated an acrylic polymer resin that was emulsified with water. 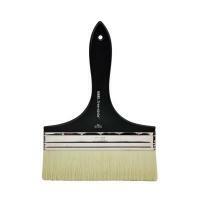 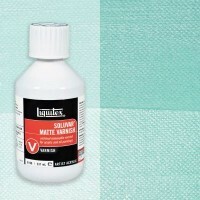 He found that this new paint could go from thick to thin and adhere to anything, plus, unlike oil paint, it dried quickly allowing for easy layering when painting. 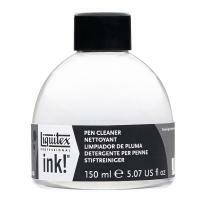 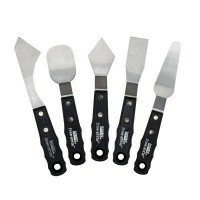 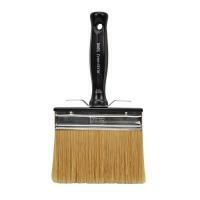 Most importantly, it could be thinned and cleaned up using only water. 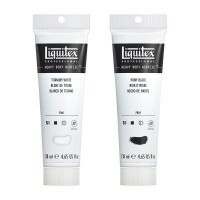 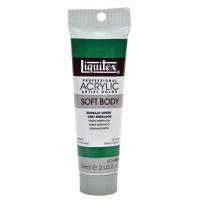 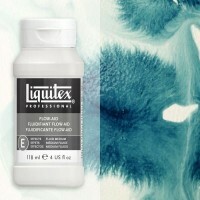 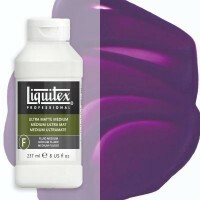 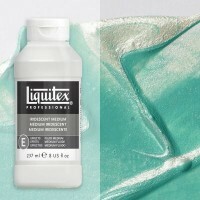 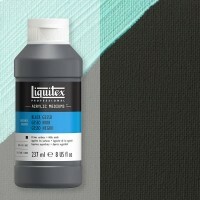 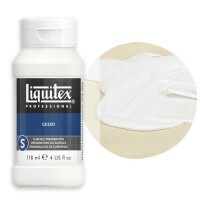 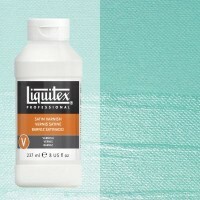 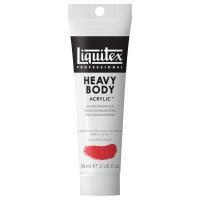 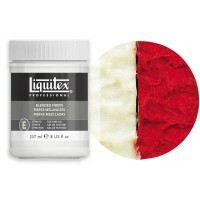 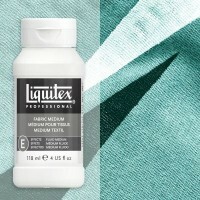 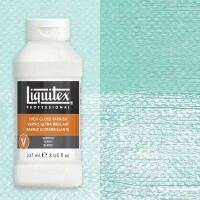 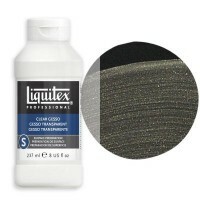 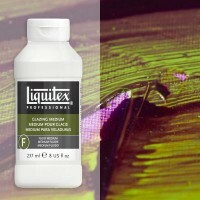 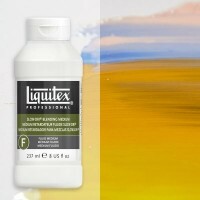 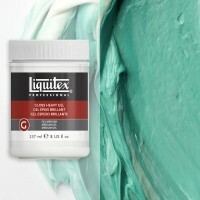 The name 'Liquitex' came when Levison was trying to capture the essence of this new medium - the fact that it could go from liquid to heavy texture. 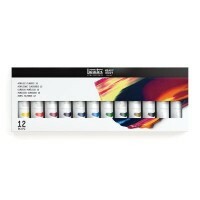 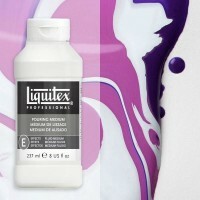 Over the years Liquitex have continued to evolve and now offer an innovative array of acrylic paints, mediums and tools specially designed to allow acrylic artists push the boundaries of their art. 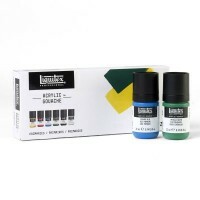 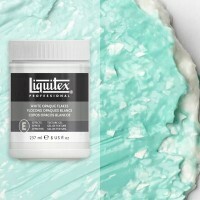 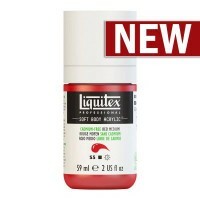 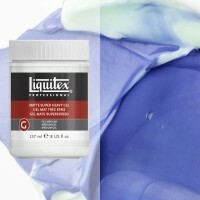 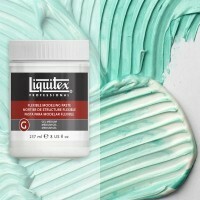 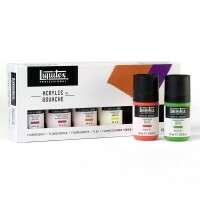 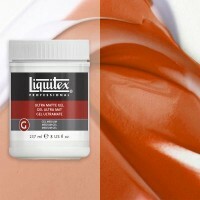 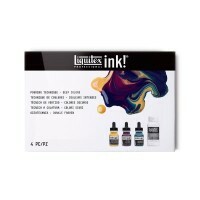 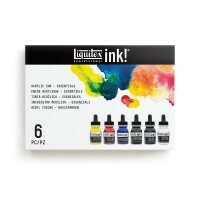 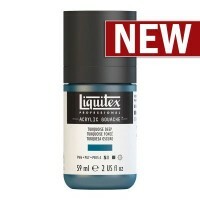 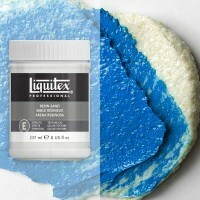 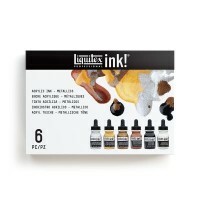 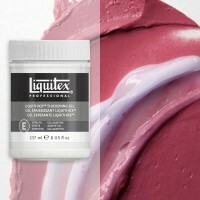 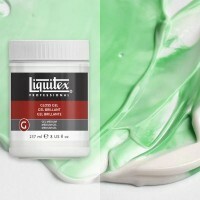 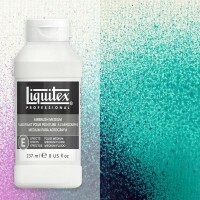 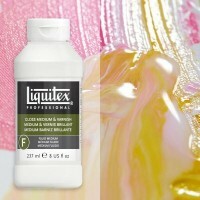 Fully intermixable, Liquitex colour ranges include soft body and heavy body paint, acrylic ink, markers and spray paint and their new acrylic gouache. 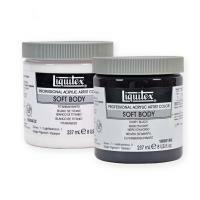 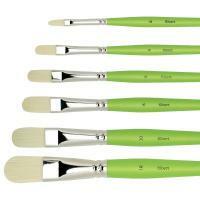 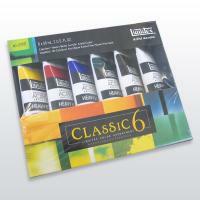 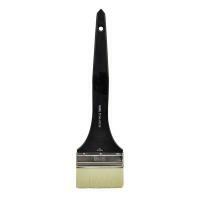 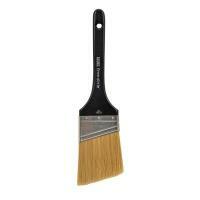 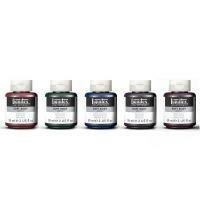 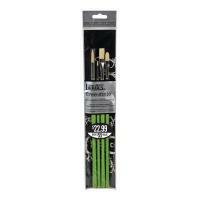 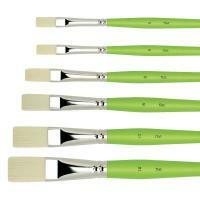 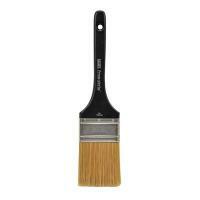 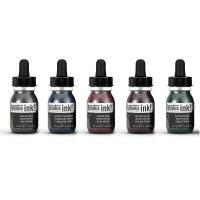 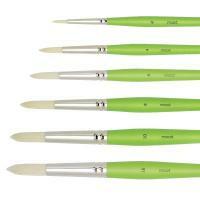 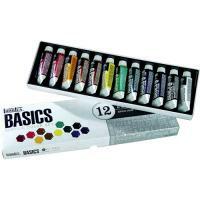 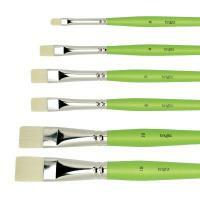 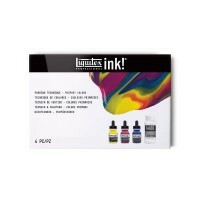 All colour ranges can be used with their acrylic mediums.